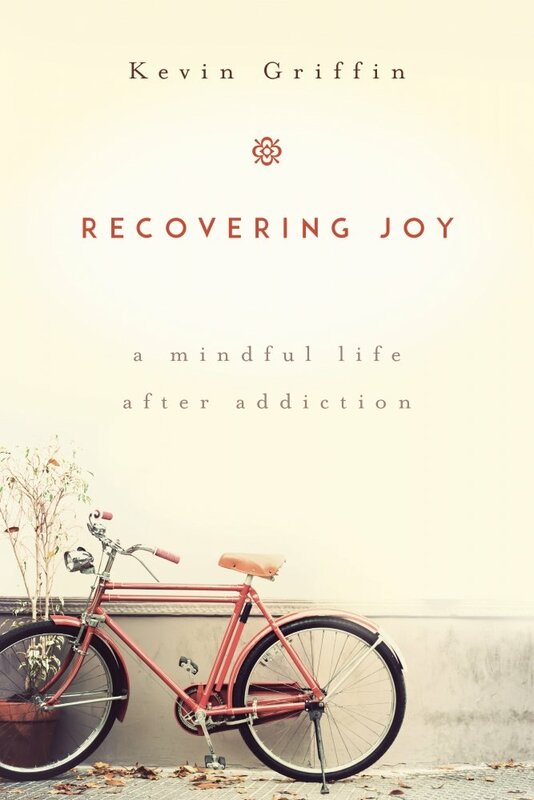 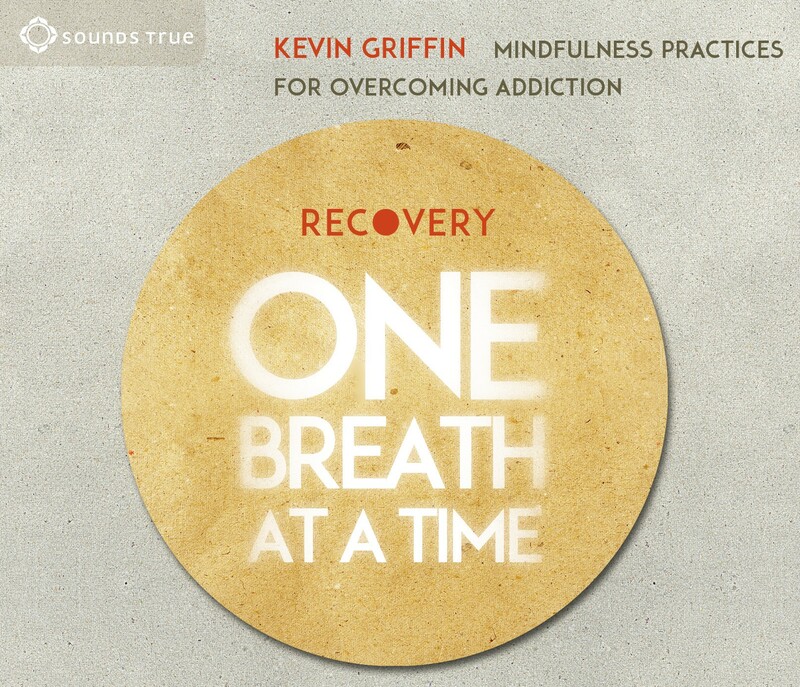 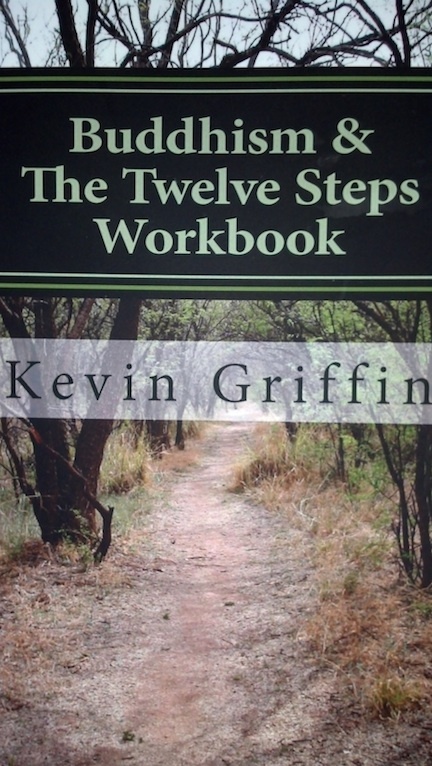 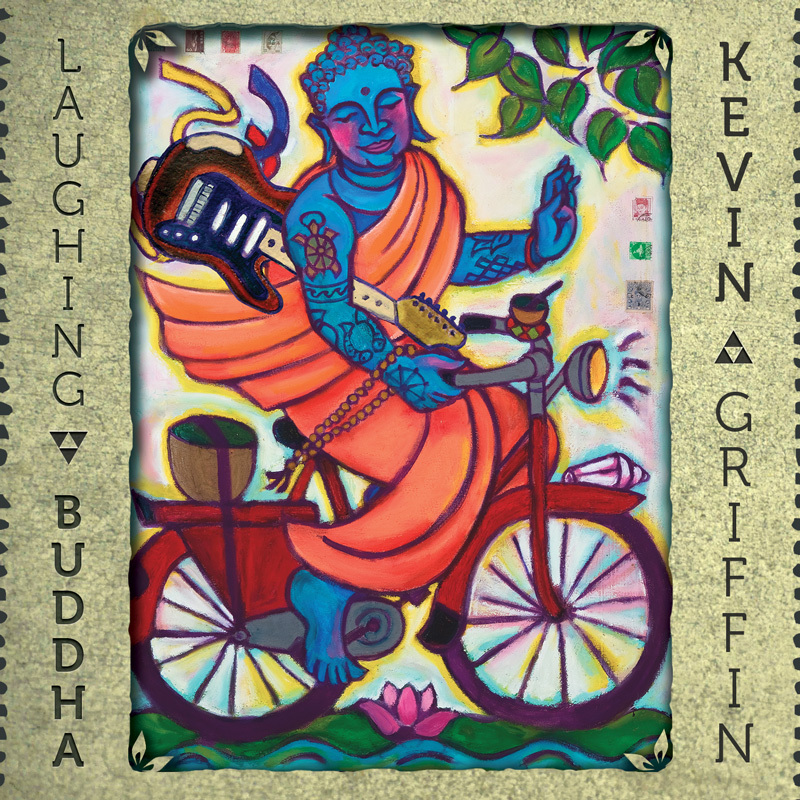 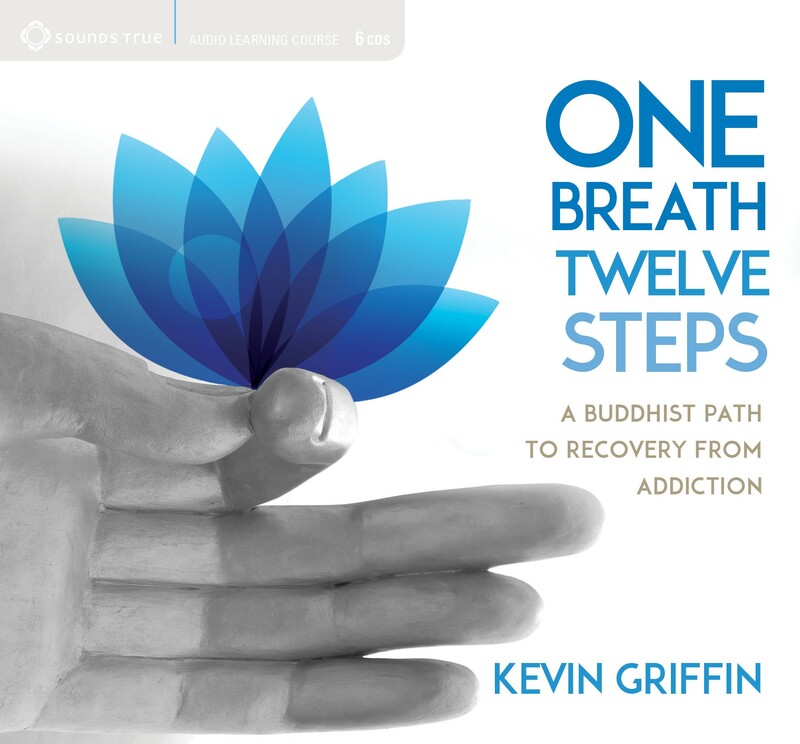 This daylong workshop will explore “living kindness,” the topic of Kevin’s latest book. 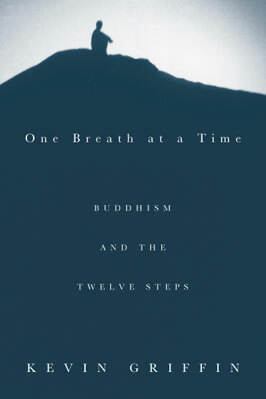 We’ll look at early Buddhist teaching on love, and how these apply to our own lives. 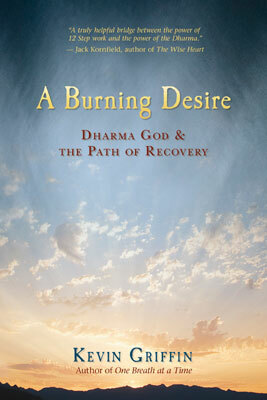 The day will include meditation, small group work, lecture, and Q&A.